FHJ Computer Support is based in Mold, North Wales. We are here to support your businesses to be productive. IT is the backbone of any business regardless of its size. We provide businesses with the correct infrastructure that is scalable for your future growth needs. We are here to take the headache away from managing your IT infrastructure and we can incorporate additional services when needed. Our services range from desktop support, IT repairs, server, network installation and administration up to enterprise level. With a growing movement towards cloud computing, we can supply and deploy Office 365, hosted exchange, backup and a range of hybrid hosted services (cloud and on premises). Combined with our website development and software development services we offer businesses a ‘one point of contact’ to different services rather than working with different companies. Our team are well placed to offer an integrated solution to fit your needs. Faron Hadfield-Jones established FHJ Computer Support in 2011, having worked predominantly with local authorities in both North and South Wales. 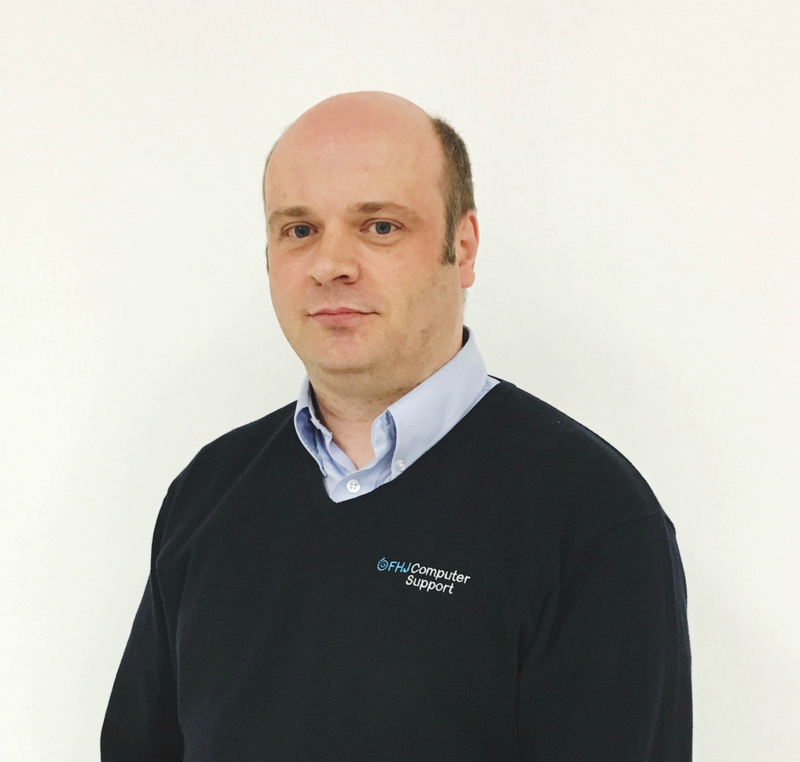 Working at Management and project development levels Faron has worked with IT for over 15 years and values the need to ensure IT services are deployed and maintained to an optimum level. Faron has specialist skills in consultancy, enterprise networking, routing and server installation. Faron also specialises in the deployment of Hybrid IT systems which use both on premises and cloud hosted services. Jameya has a creative flair for Website Design/Development with SEO integration. 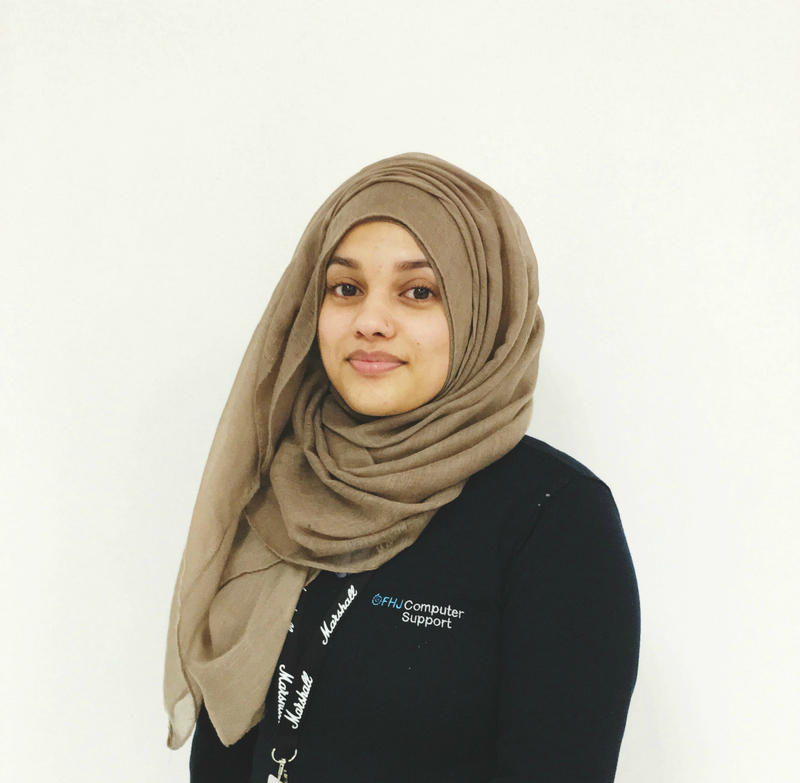 A first-class graduate in Information Systems Management from the University of Chester, Jameya has been with FHJ Computer Support since August 2014. Being solution focused when approaching problems, Jameya applies attention to detail and utilises User Experience Design (UXD) in order to enhance user satisfaction when developing content. Jameya also has a keen interest in Videography, Graphic Design and Mobile Application Development, skilled in the use of Adobe Photoshop C4+, Adobe Premier Pro, HTML & CSS.